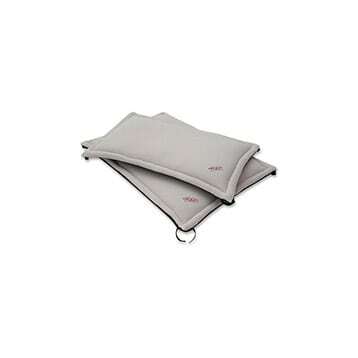 Adult Small Breed provides tailored nutrition for small breed adult dogs (1-10kg). 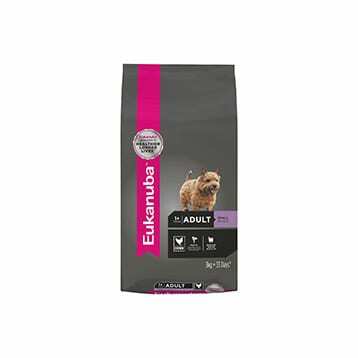 Eukanuba™ Adult Small Breed has high amounts of protein and fat that are ideal for a small breed’s metabolism, with kibble designed for easy chewing and digestion. 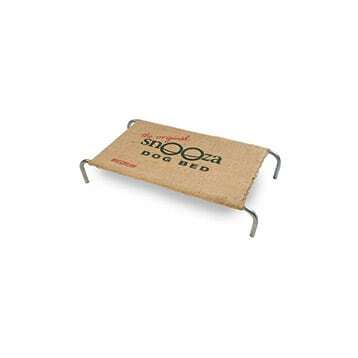 It contains high amounts of protein and fat ideal for a small breed’s higher metabolism and smaller tummy, plus the kibbles are small, designed for easy chewing and digestion. 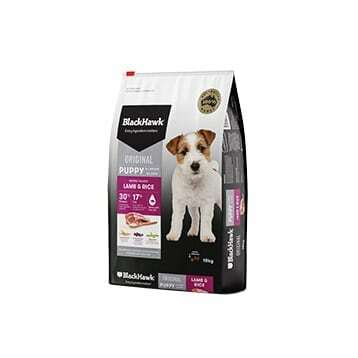 It contains high quality ingredients such as poultry protein as our first ingredient, fat, carbohydrates, fibres and important vitamins and minerals for the health and wellbeing of your adult small breed dog.